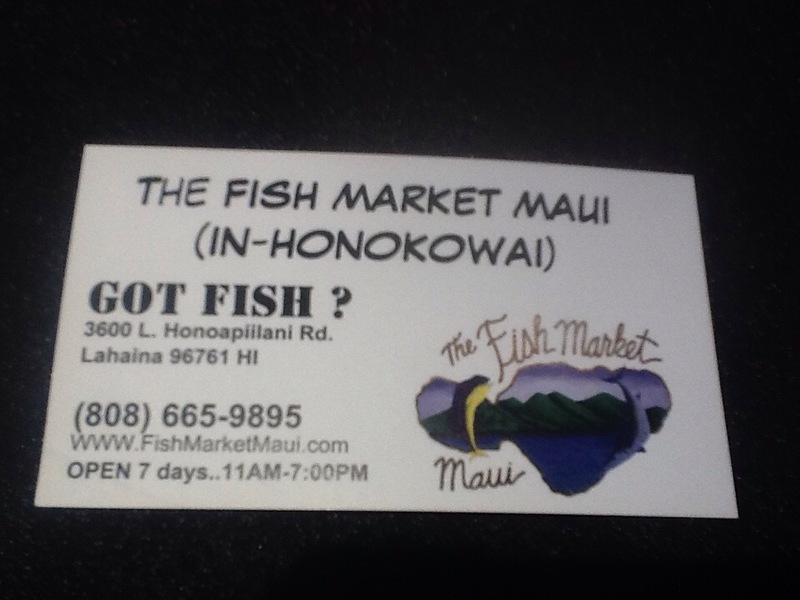 Had some fantastic, fresh poke today from a local Lahaina purveyor! I love finding a place that lives up to its reviews and The Fish Market does. 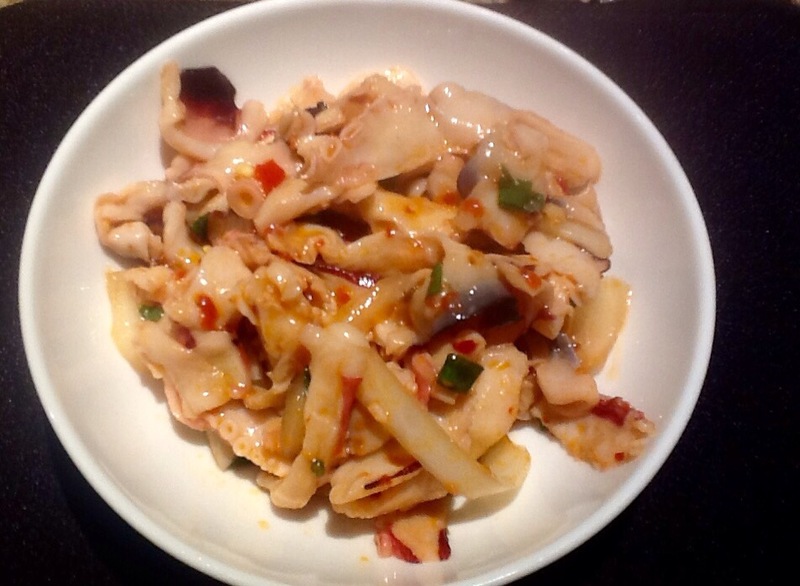 Octopus poke with traditional seasoning. 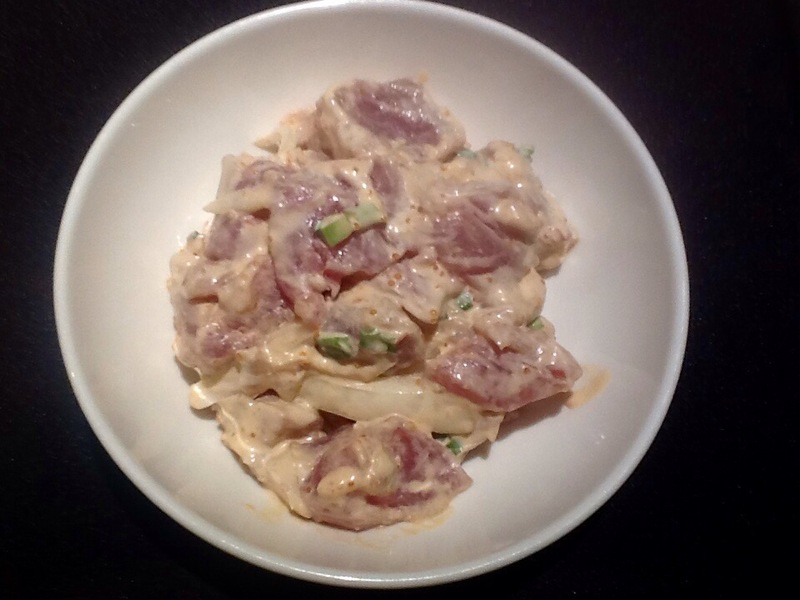 And Ahi Poke with dynamite sauce.